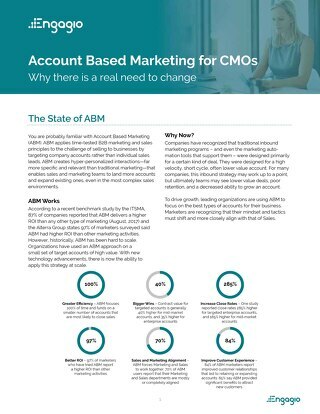 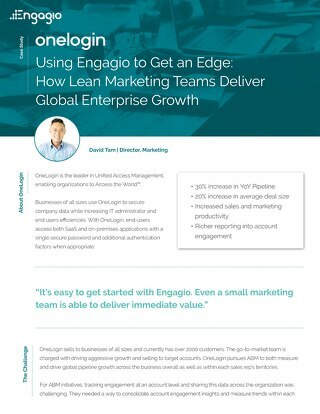 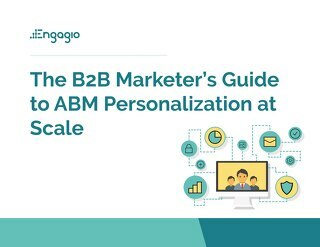 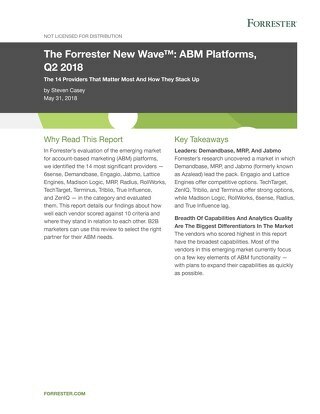 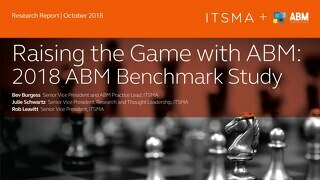 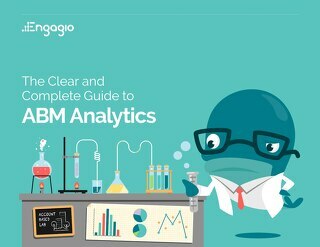 Talk to any ABM analyst, read any ABM report or listen to any ABM keynote, and they’ll all give you the same advice for getting started with ABM: the most critical piece is selecting the right accounts. 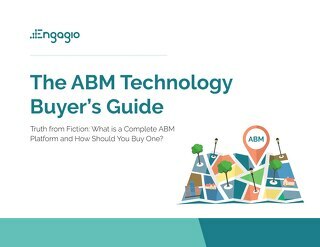 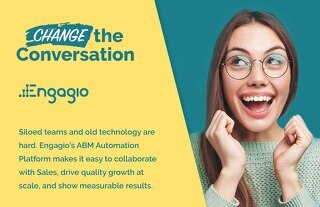 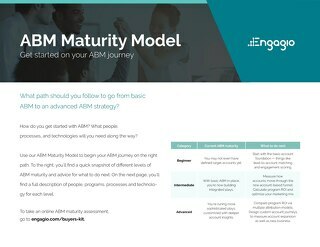 This is the most important decision you will make with ABM. 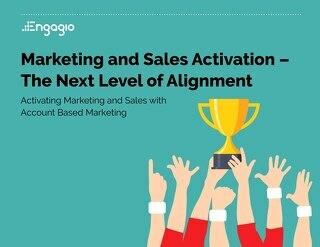 It’s the lead domino that will create a cascade of positive outcomes throughout the entire sales process. 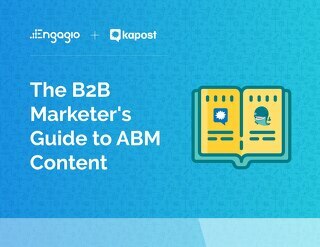 Want to spend less time prospecting cold accounts? 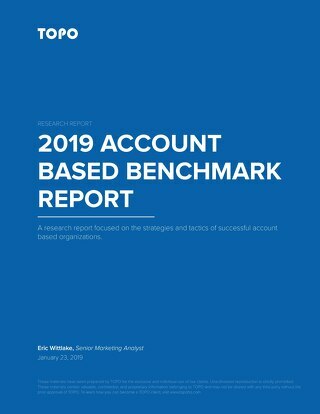 Start by selecting the right accounts. 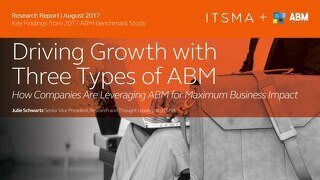 Want to have higher close rates? 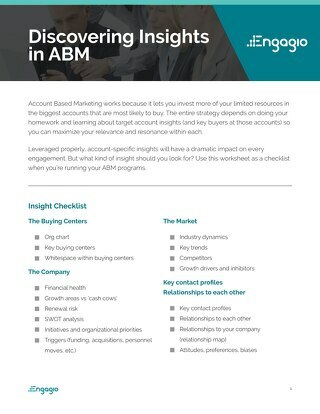 Start by selecting the right accounts. 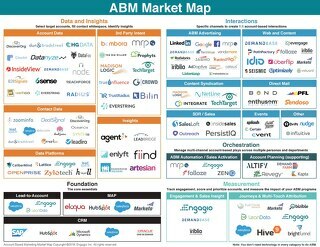 Want to close larger deals? 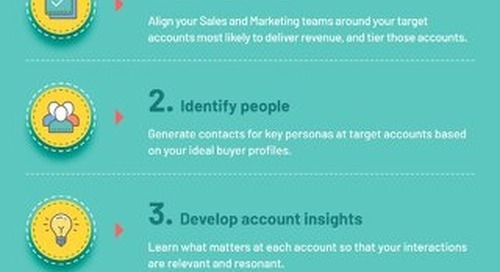 Start by selecting the right accounts. 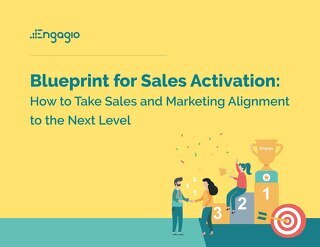 Want to shorten your sales cycles? 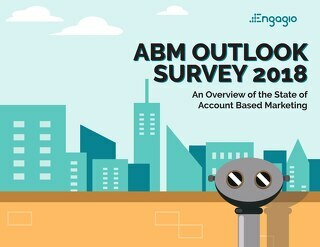 You guessed it – start by selecting the right accounts. 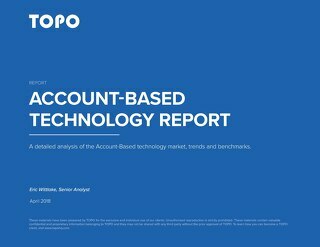 You get the point – everything is made easier by selecting the right accounts. 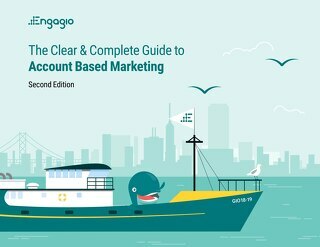 In this ebook, we’ll dive deep into how to select your target accounts. 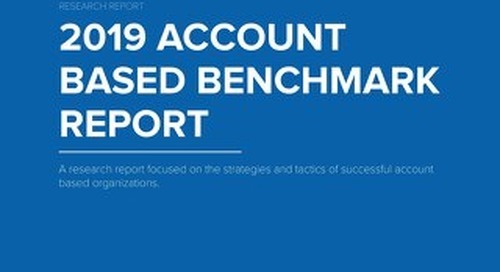 We’ll cover everything you need so you will end up with a highly refined set of accounts you and your team can feel confident in targeting with your ABM efforts.